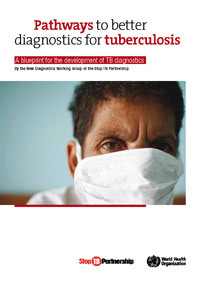 This section aims at providing useful resources in the area of diagnostics for Tuberculosis, such as WHO policies and guidelines, publications and relevant links. It also provides direct access to publications and newsletters by the New Diagnostics Working Group. Please help us and contribute to this section with more resources and other interesting information. Thank you in advance!